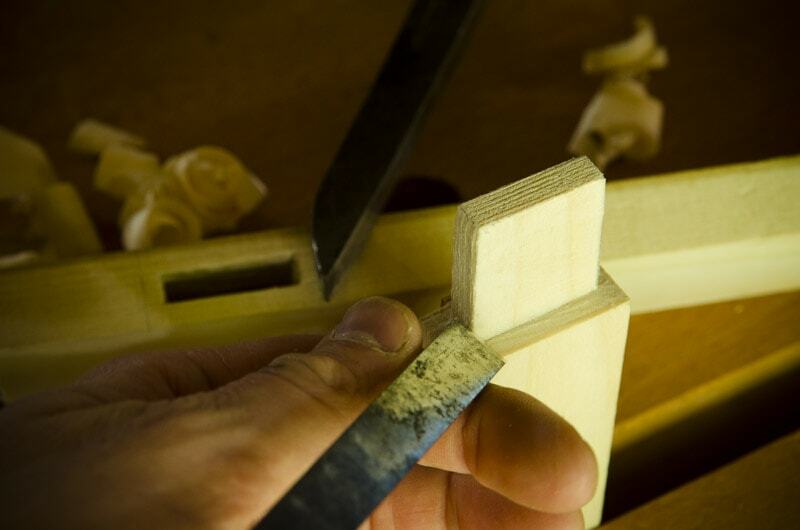 Bill Anderson is a craftsman who is skilled in the art of traditional joinery. 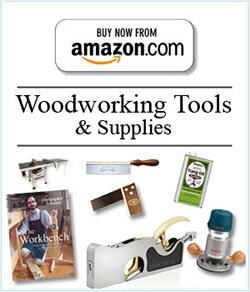 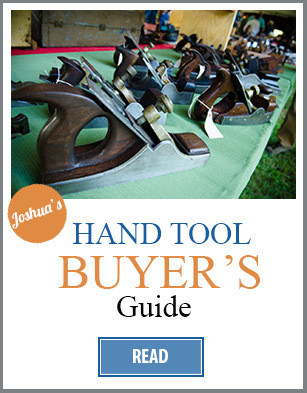 In addition to being a teacher at Roy Underhill’s “The Woodwright’s School” and the “John C. Campbell Folk School” he has written numerous articles for magazines like Popular Woodworking Magazine and has three DVD’s on making, refurbishing, and using traditional hand tools (purchase here). 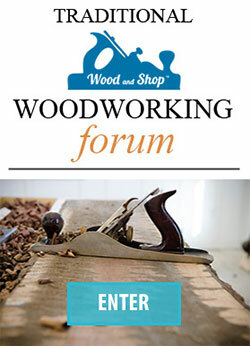 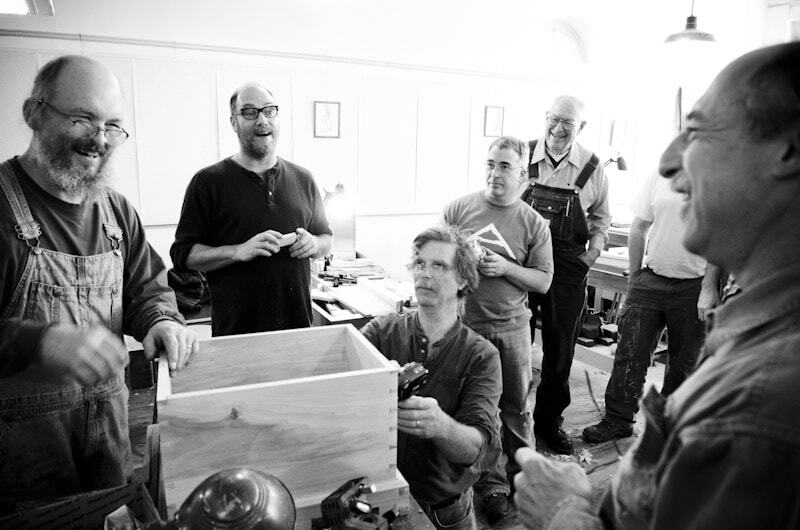 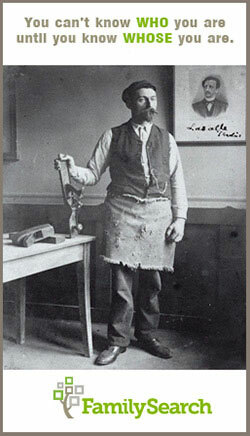 Bill is an active member and published contributor of the Society of American Period Furniture Makers and the Mid-West Tool Collectors Association. 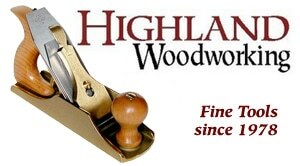 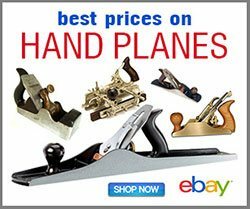 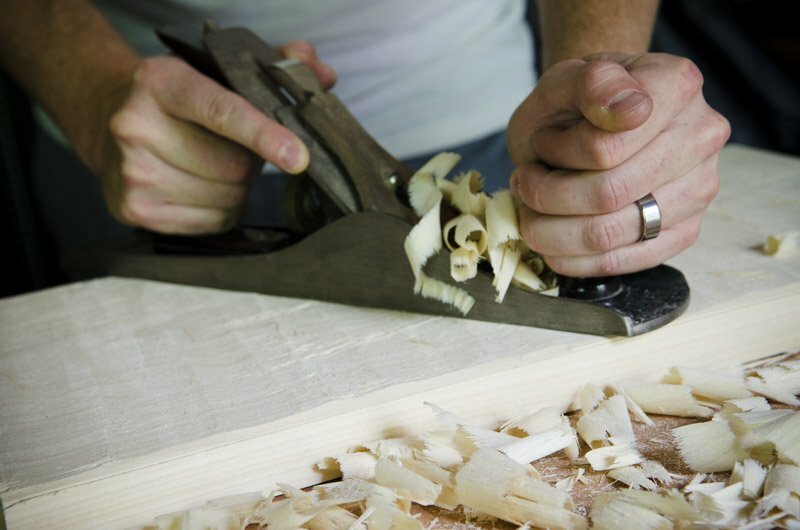 Bill has become a well-known expert on traditional hand planes and making hand planes. 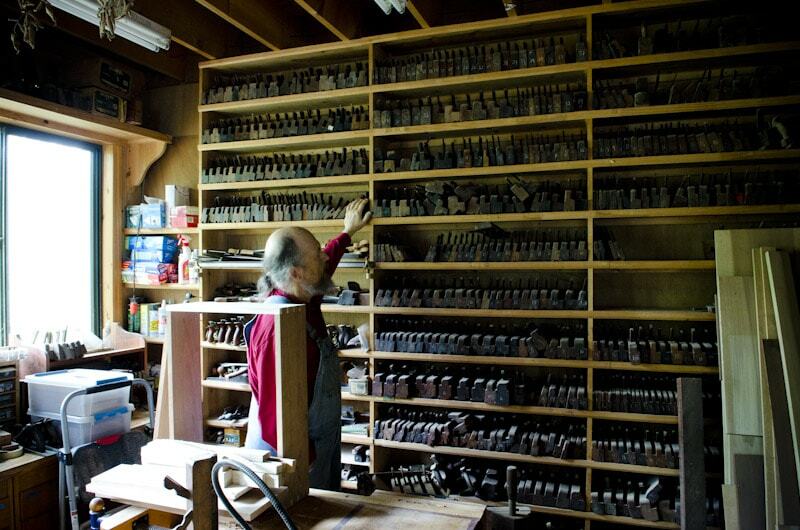 He is currently working on a book about restoring handplanes, which will be published by Lost Art Press in the near future. 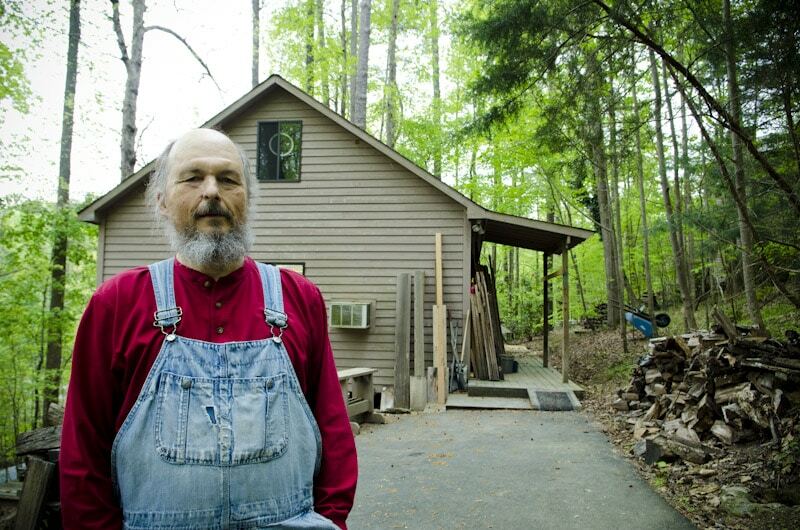 Bill is a retired environmental scientist for the EPA and a lover of wilderness. 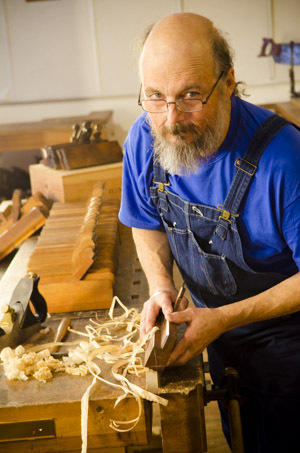 In addition to his backpacking trips with his wife Dee Dee to wild places like Norway, he enjoys the quiet solitude of his mountain workshop in Chapel Hill, North Carolina. 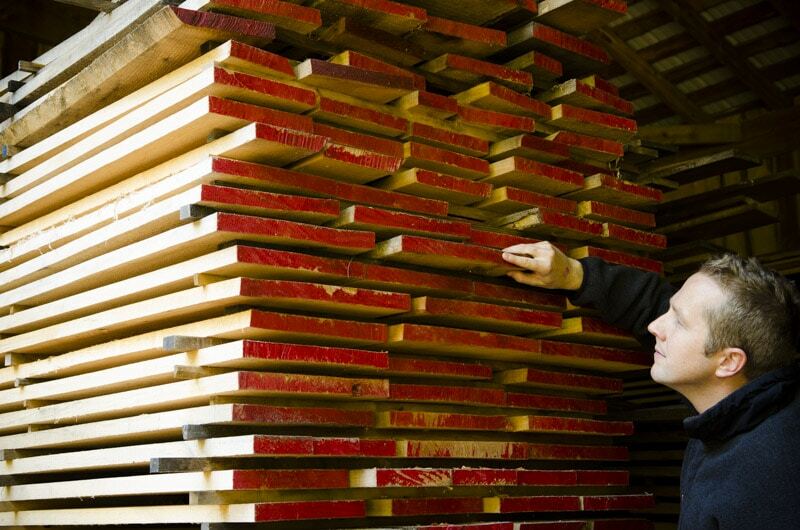 See the Wood and Shop tour of Bill’s workshop here. 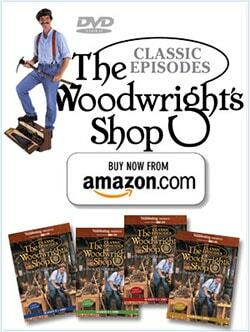 Bill Anderson has been featured several times on the popular PBS television program “The Woodwright’s Shop” with Roy Underhill. 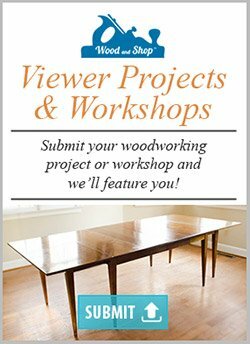 (You can watch the episodes below).